When our neighbors in Central Florida decide to flee domestic violence, they face possible injury or death. During this dangerous time, Harbor House makes it possible for survivors to choose safe housing instead of the streets. Because survivors face life or death emergencies, Harbor House never turns anyone away. During the last 18 months, Harbor House has housed an average of 147 women and children each night . . . with only 51 bunk beds available. That means we have 45 survivors sleeping on cots, air mattresses, and sofas, with no privacy, no private bathroom, and no dignity. That’s why we’re building a new home. Where every survivor will have their own bed behind a locked bedroom door . . . the privacy & dignity that any one of us would need to heal. 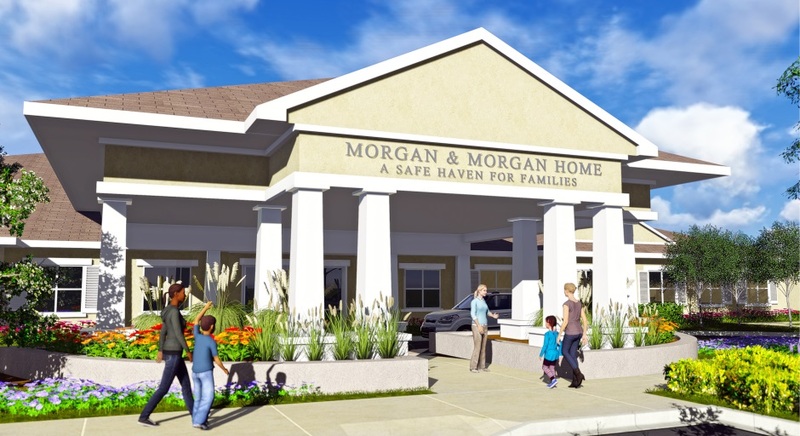 Not only will the new home save lives here in Central Florida, the new home’s design plans will be shared with other domestic abuse organizations to help save lives throughout Florida, the U.S., and the world. with them when they leave. $500 gives the gift of freedom, so a survivor can open the door to new beginnings. $250 helps purchase commercial-grade refrigerators, stoves, dishwashers, and microwaves. $100 sponsors a window pane, which will let the sun shine in on survivors and light the way into their new lives. a freezer, food, toiletries, cleaning supplies, etc. 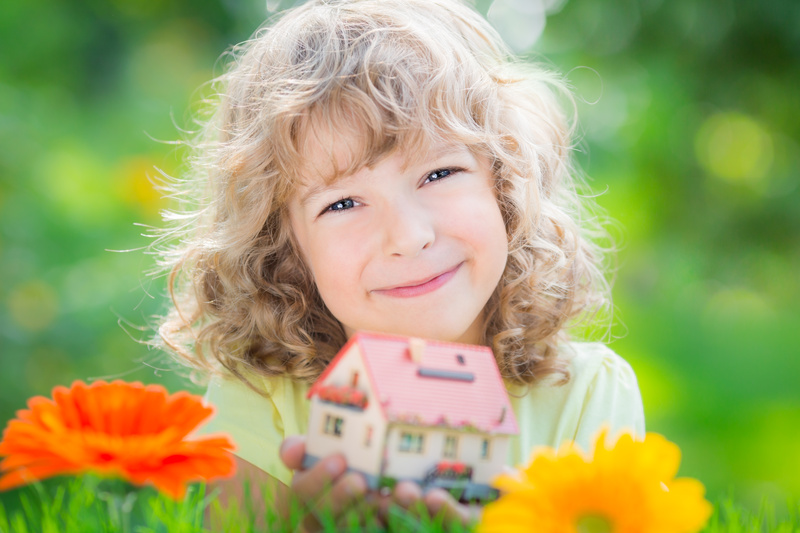 When you make your donation below, please be sure to select “I want to…Build the New Home”.